Isn’t it amazing how in cake decorating anything can be edible? 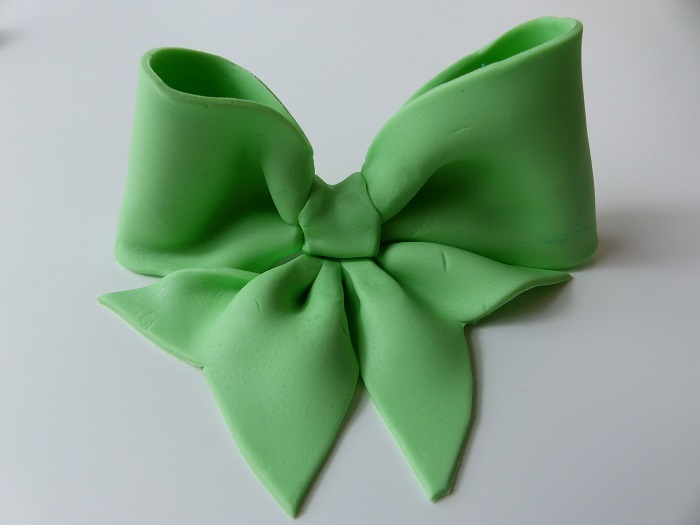 Below is a step by step picture tutorial on how to make an edible ribbon using fondant. You can adjust the size accordingly to fit on whatever you like! Cake, cupcakes, cookies or anything else you can think of! Any questions can be posted below.